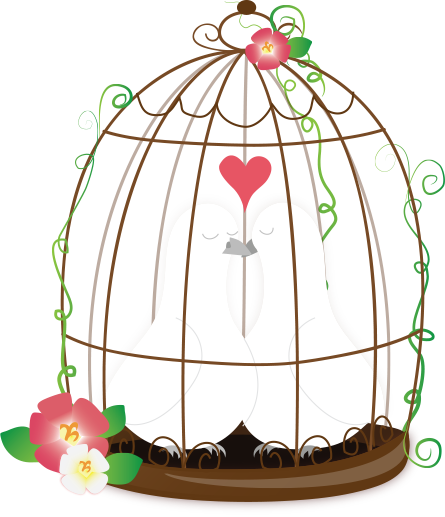 Thank you for the comment, luvniku (^^) It is raining in Kyshu today. 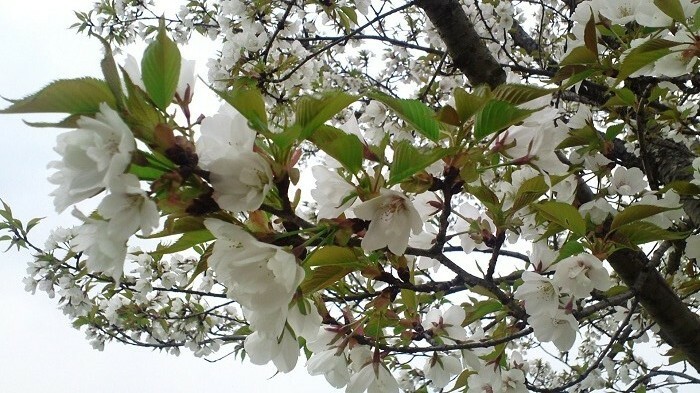 So cherry flowers are already starting to fall. 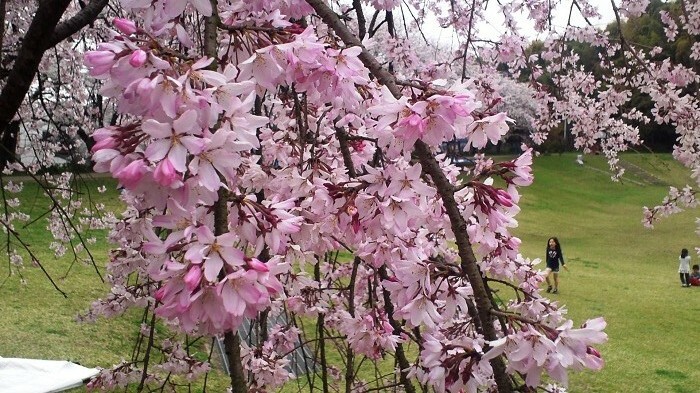 The period of full bloom is very short. Enjoy it! 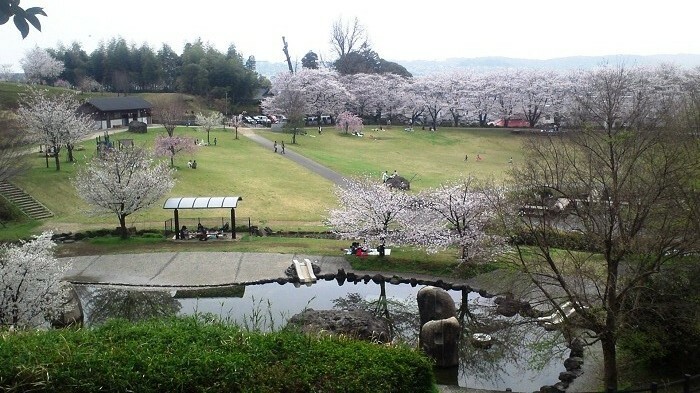 The blossoms are very pretty in Kumamoto! 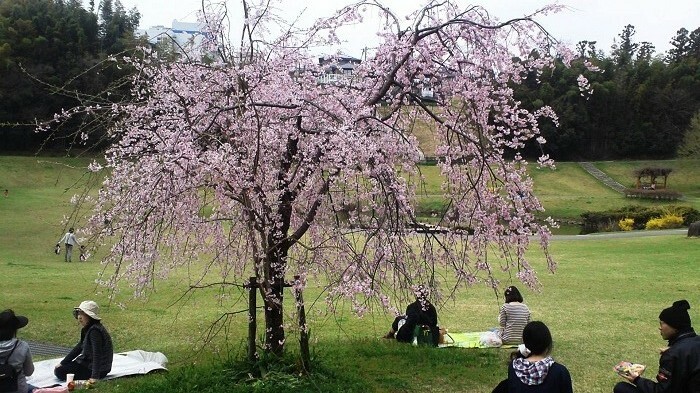 Someone invited me to watch the cherry blossoms and do yakiniku in their backyard last weekend. 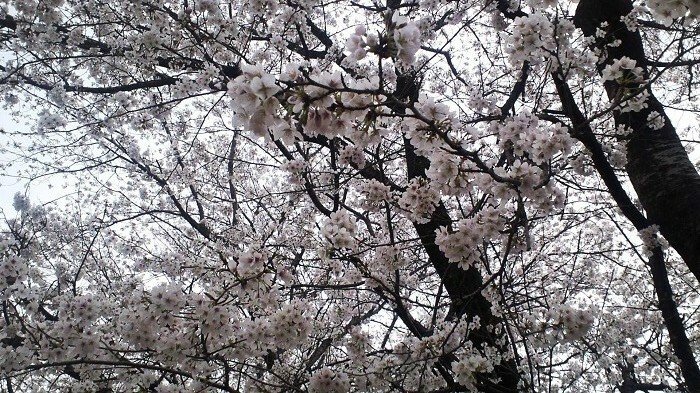 I was looking forward to doing Hanami! Ahaha, that was too bad. 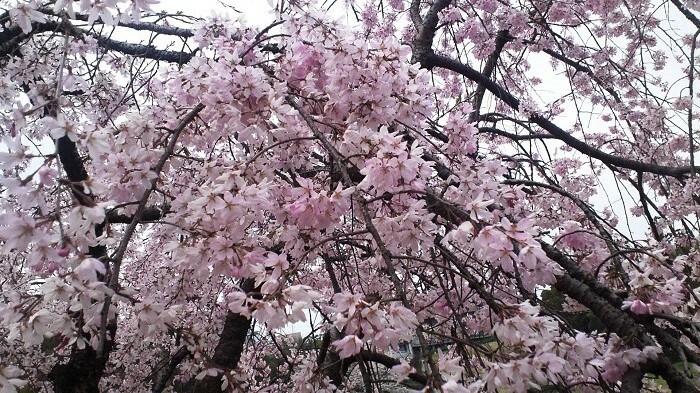 I think this weekend would be the last chance to see sakura in Kyushu. It started to fall here. Don’t miss it! 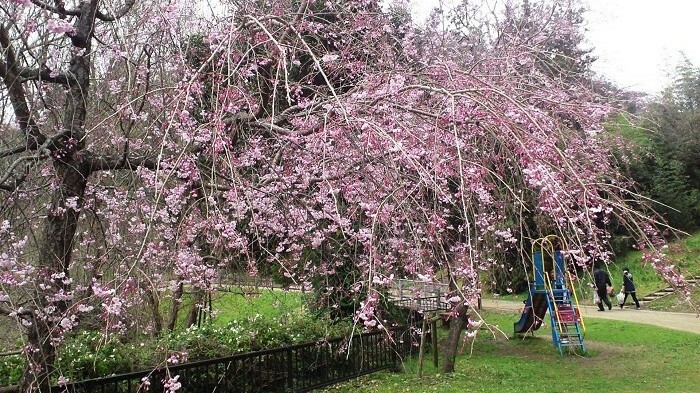 We’re still waiting for any blossoms here. 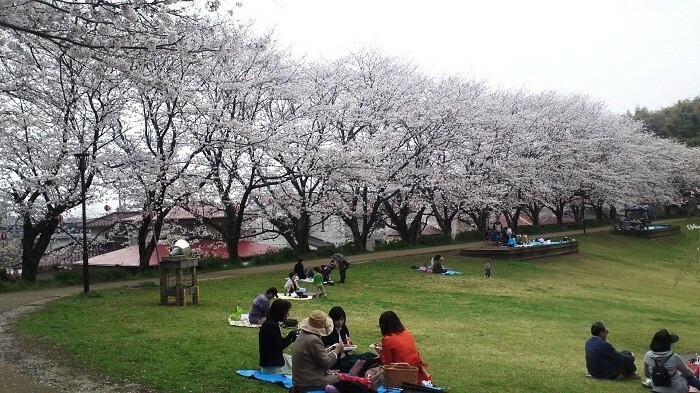 I think I’ve convinced my club to hold a “hanami” when they do come out, though! Thank you for the comment. 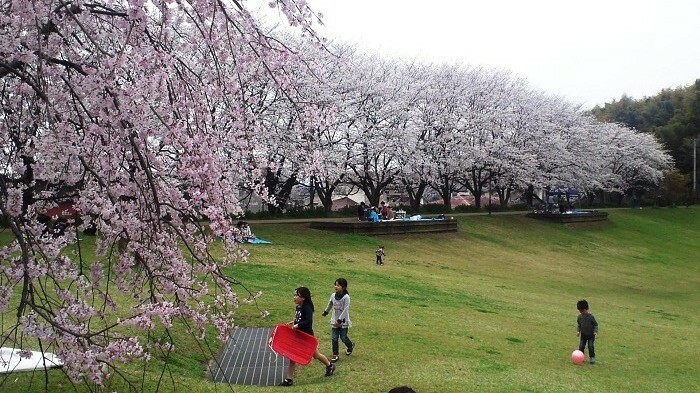 In northern Japan, it isn’t the hanami season yet as well. By the way, I wonder why easter isn’t popular in Japan. We are familiar with Christmas and Halloween though. You got a wide range of color difference! From very pink to very pale. I wonder what makes the color so different if it is the same type of tree?